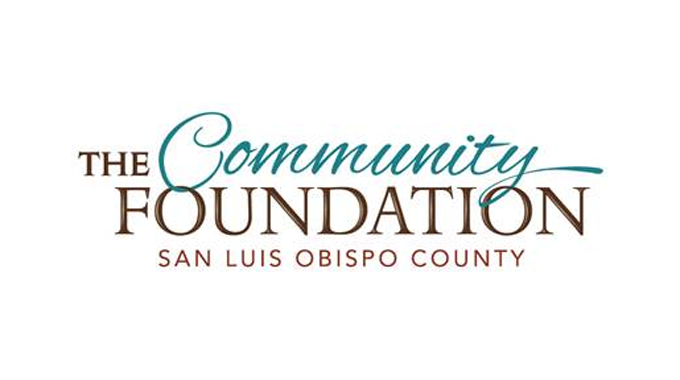 The Community Foundation San Luis Obispo County (CFSLOCO) has partnered with IQMS, a leading manufacturing enterprise resource planning (ERP) software company, to provide two STEM scholarships each year to eligible high school students in San Luis Obispo County. The IQMS Scholarship targets students pursuing a baccalaureate degree in service, technology, engineering or mathematics (STEM). Each recipient will receive a four-year college scholarship. 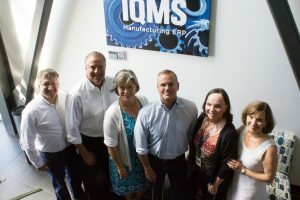 The IQMS Scholarship aims to foster the development of local talent who can bring skills and leadership to San Luis Obispo County businesses after their college education is completed. It is open to current members of the graduating class of a San Luis Obispo high school who are planning to enroll full-time at an approved four-year college and to major in a STEM field. The Community Foundation will award scholarships to two students in 2017, and each award will be $20,000 disbursed over four years. Eligible students need to exhibit strong academic record, and involvement in their school and/or community activities. 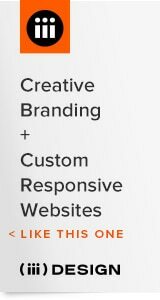 The CFSLOCO scholarship program began in 2000, and has awarded more than 800 scholarships, worth more than $1.8 million, to local students. 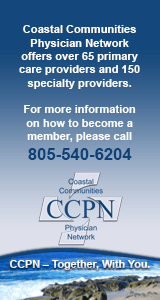 For more information on The Community Foundation’s scholarships program, please visit www.cfsloco.org or contact Angela Hollander at (805) 543-2323.